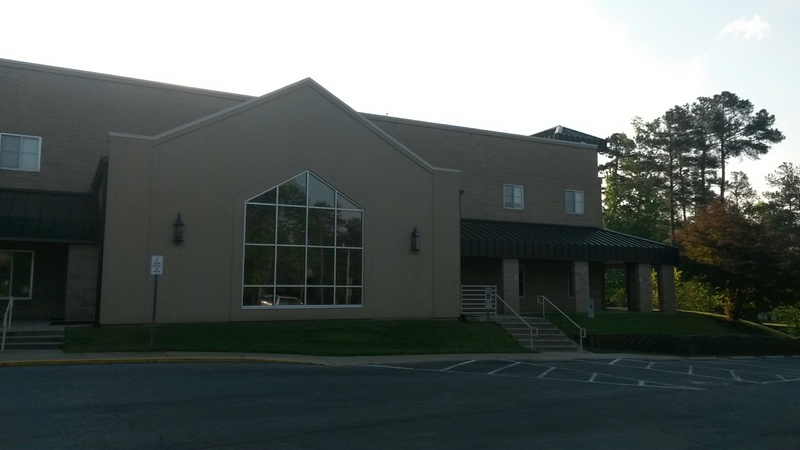 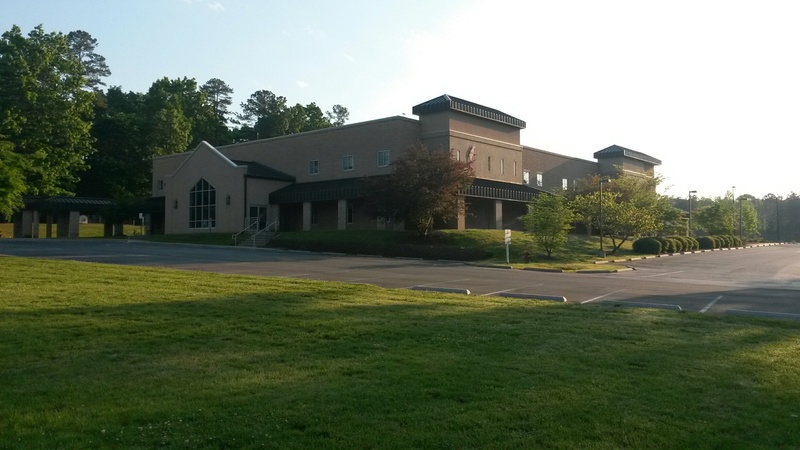 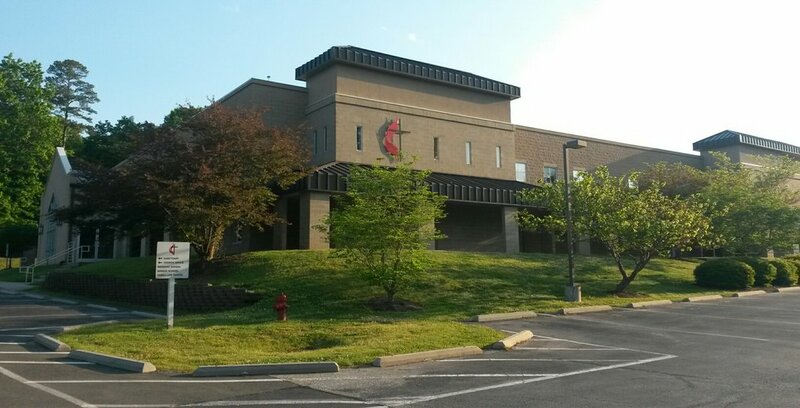 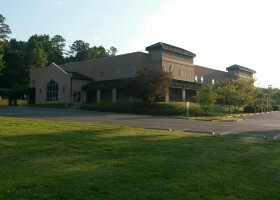 Romeo Guest was chosen by Aldersgate United Methodist Church to lead the construction of their New Education & Recreation Facility under a Design-Build arrangement. 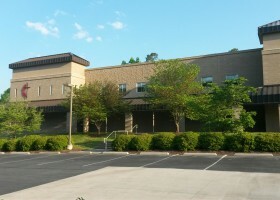 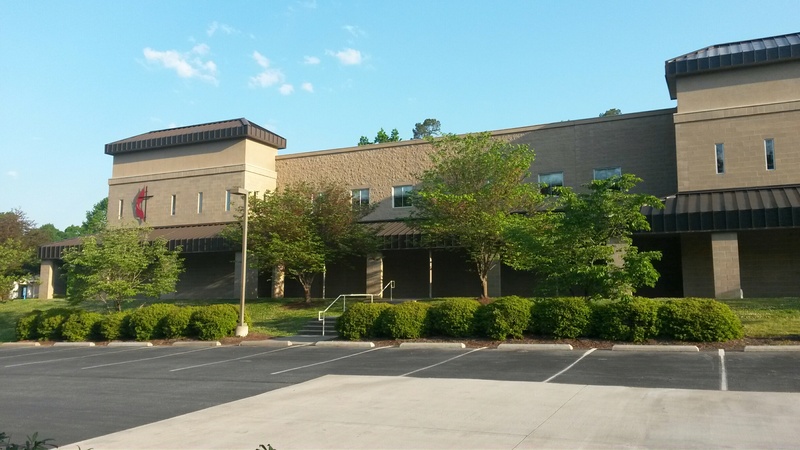 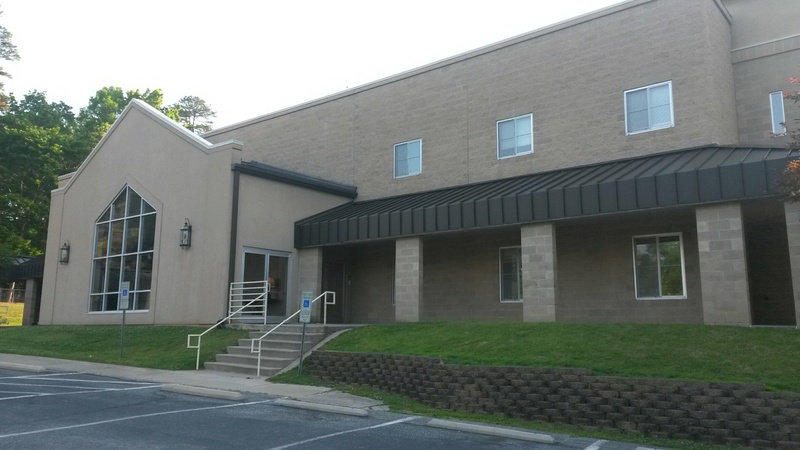 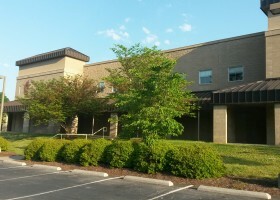 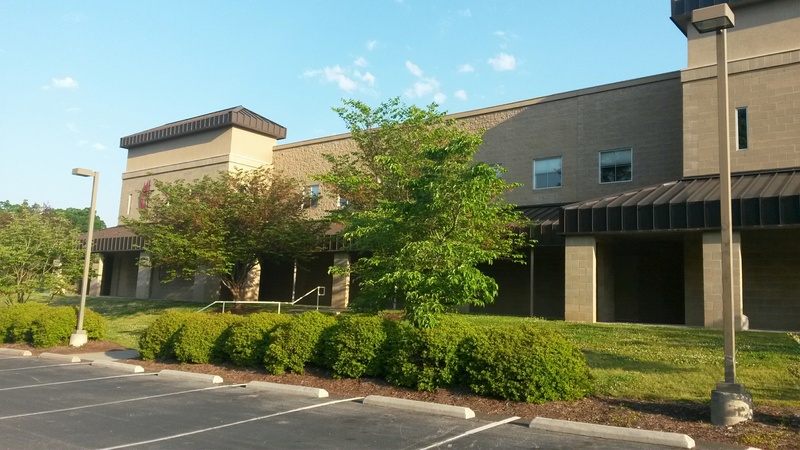 This new 28,000sf facility is located in Durham, NC and construction consists of a Pre-Engineered Metal Building with a masonry veneer, standing seam metal roof accents, and a second level interior mezzanine. 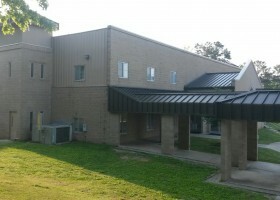 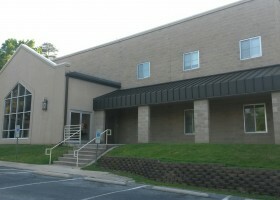 The building’s interior features a full size Gymnasium, Lockers Rooms, Classrooms, Office Areas, and Multipurpose rooms. 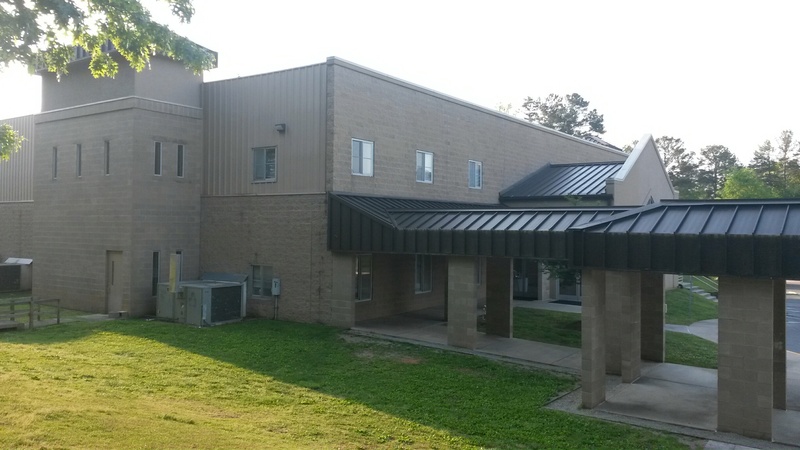 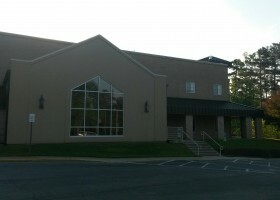 The total value of this project was approximately $1.9 million.